Here at the Roaming Renegades we have a large network of influence, you can tap into this by working with us on projects including sponsored posts, giveaways, brand ambassadorships, test running trips, goods and services. You are guaranteed passionate, honest and reliable work from us! 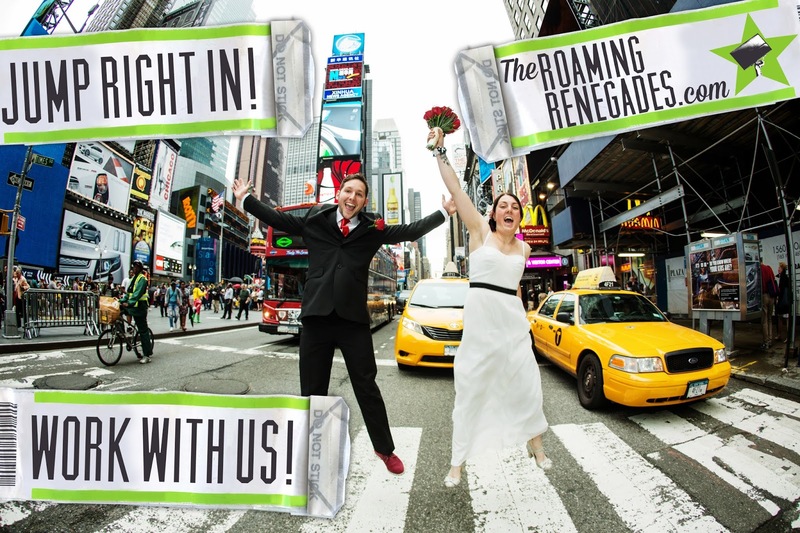 Read more about us: The Roaming Renegades about. We are part of an extensive network of bloggers and influencers who regularly share each others posts across all social media platforms. This means that we are in a unique position to be able to offer potential partners not only the benefit of our own 25K+ monthly viewers and 12K+ followers but the 100K+ followers of our network too. We have been featured on a number of high profile blogs and main stream media outlets as a guest writer and collaborator. Here at the Roaming Renegades we do also accept guest post and look forward to hearing from you. Please Email us with your idea and we will forward you our guidelines. As bloggers we look forward to promoting other great writers! We also offer guest posts to other blogs and also love getting involved with collaboration posts. Have a look at where we have already been featured here: Roaming Renegades Featured! Thanks for taking the time to read all about us!